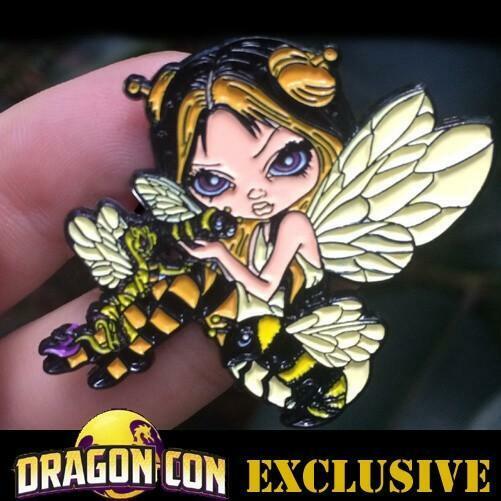 “Bumblebee Dragonling” was a special pin I created specifically for DragonCon 2017. 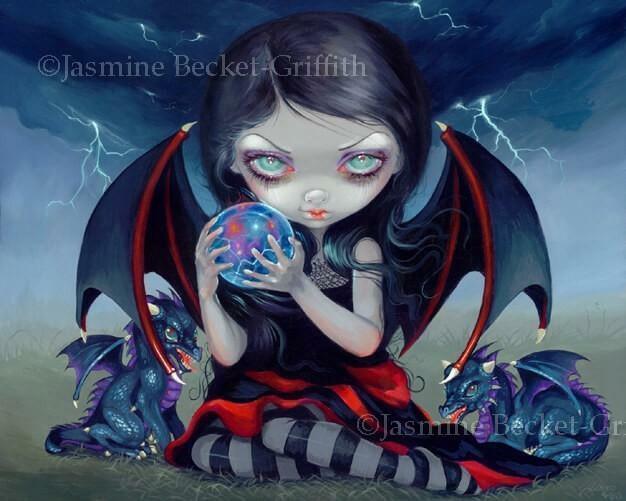 She was based off of my series of my bumblebee themed dragon fairy painting of the same name! 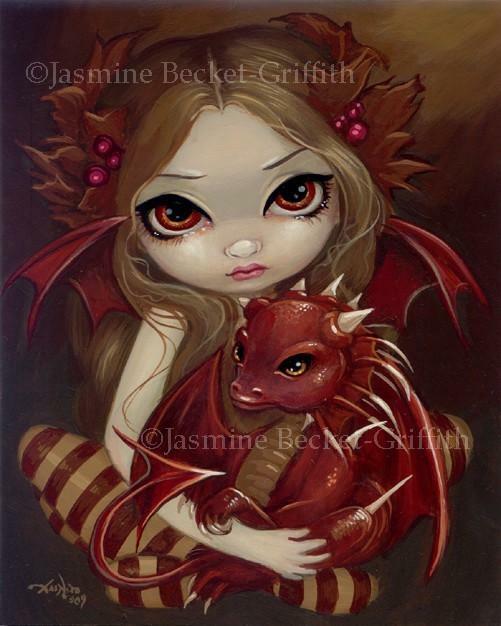 Only 100 available, she was a free giveaway that we gave to the first 100 customers to make a purchase at my DragonCon Art Show booth on Sunday, September 3, 2017. 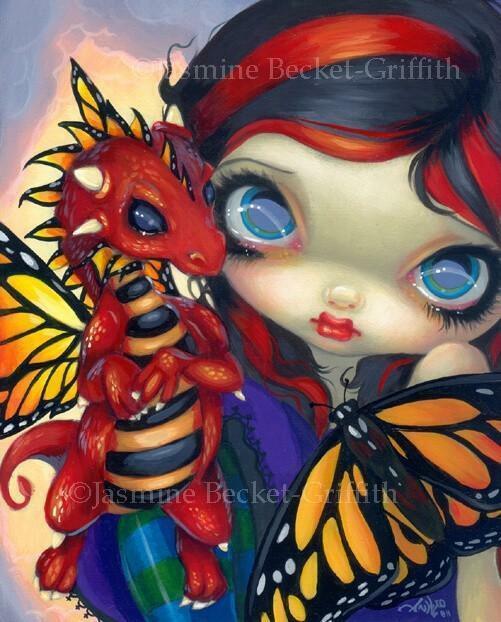 Any purchase, even a $3 postcard will score you a FREE Bumblebee Dragonling pin! We had a different pin for Saturday and for Friday too. She was not available for sale, only as a freebie to those customers attending the event.